Trophies serve many, many purposes. They do everything from reward the victors at the top of the sports world to recognize the efforts of pee-wee football players. Here at Spike’s, we love everything about trophies. We love trophies so much that we make them. A lot goes into designing a trophy, too. There’s artistry and craftsmanship that must be appreciated. Not every person is the same. Not every champion is the same. Some are better than others, and such is the case with the trophies they receive. We give you the coolest sports trophies ever. The Borg-Warner is awarded to the winner of the famed Indianapolis 500 (or, the Indy 500). The behemoth stands 5 feet, 4 inches tall and weighs over 150lbs. It has faces on it, too, commemorating all of its past winners. 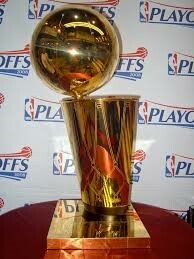 The NBA Championship Trophy (or Larry O’Brien trophy) is awarded to the winner of the NBA finals. It depicts a basketball going into a hoop. 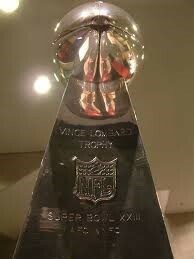 Kevin Garnett once screamed “Anything is possible!” after winning this bad boy in 2008. The winner of the fall classic (MLB World Series) receives the Commissioner’s trophy. 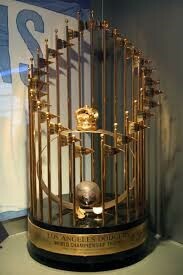 Fun fact: It’s the only championship trophy of the four major American sports that is not named after a person. John Cena’s WWE championship belt is awesome for a number of reasons, but the biggest is the spinner. As if championship belts couldn’t get any cooler, Cena goes and does this. Everyone who watches football has done the Heisman pose at one point or another. This statuesque trophy is annually awarded to the best player in college football. 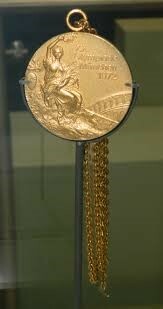 Is there a trophy imitated more often than the Olympic gold medal? Probably not. You see the imposters everywhere, but the real thing is majestic, akin to the immortals. The Stanley Cup is probably the coolest trophy ever, not just in sports. Its reputation alone is mythic. It’s been everywhere from bars to beaches. 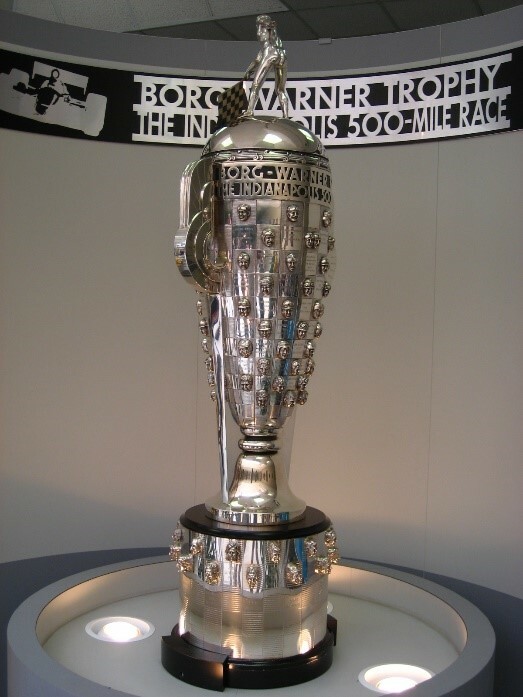 Like the Borg-Warner, it has the names of each of its champions etched into it. We hope you agree with our list. If you need a trophy made for a champion, an overachiever, or if you just want one because you deserve it, contact us at Spike’s Trophies. This entry was posted in Uncategorized on October 20, 2015 by Spike's Trophies.